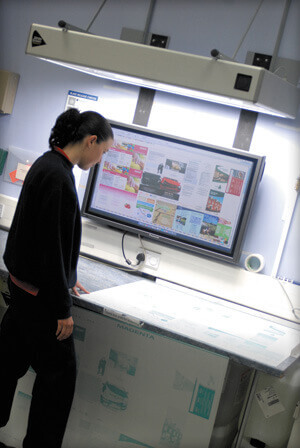 Litho printing is very popular due to its versatility, low cost and the high quality print. Litho prints have a smooth, clear image and it leaves no impression on the page. Litho printing is great for large areas filled with a solid colour. Keep in mind short print runs might be more cost effective with digital printing; while larger quantities will have a lower unit cost with Litho printing.